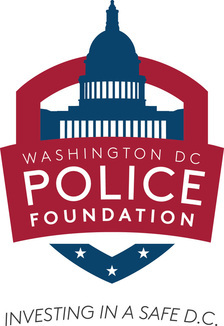 The Washington DC Police Foundation works to support key unmet public safety needs and programs as identified by the Chief of Police of the Metropolitan Police Department. We do this by providing direct support to MPD and we engage directly in public safety policy initiatives of the city. Click here to see Chief Newsham's letter.